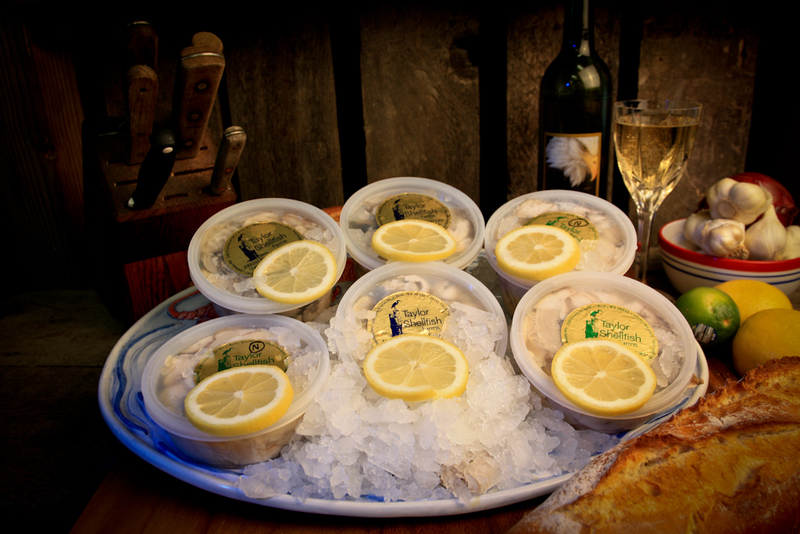 Cold waters of Puget sound consistently produce the most delicious oysters in the world. Conveniently removed from the shell and sorted by size for ease of preparation. Pacific Northwest oysters are mild and sweet, with a briny flavor and crisp texture. 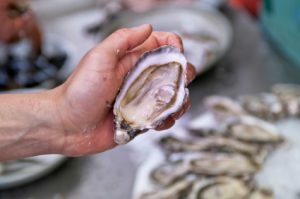 As with all oyster species, flavor depends on the waters in which it is grown. The deeply cupped, elongated shell is curly, thick and silvery gray to gold. Meat is creamy white, sometimes with a dark fringe around the mantle. Shell and meat colors vary by region and season. Though they may be large, sea scallops still cook quickly. Recipes often suggest cutting them in half across the grain before cooking, but the large size makes sea scallops a natural for the grill.